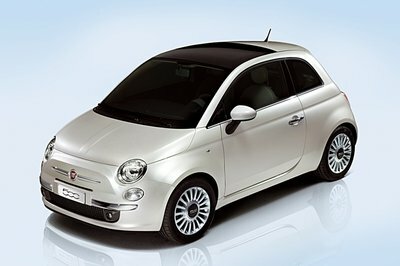 Revived in 2007 after a 32-year hiatus, the modern Fiat 500 soldiered on almost unchanged up until now. A facelift operated in 2016 added a new grille, reshaped headlamps, and LED technology, but it’s far from being a full-fledged redesign. The performance-oriented Abarth model also received a similar update and as a result Fiat returned to producing special-edition models for the auto shows around the world. One of them is the 595 Pista and was unveiled ahead of the 2017 Geneva Motor Show. Named Pista, which is Italian for race track, the special edition makes clear reference to the racing vocation of the Abarth 500 and stands out by means of bespoke features inside and out, as well as the one-of-a-kind Abarth Telemetry system. The Pista version completes the new 595 Abarth line-up, which includes two body styles (hatchback and convertible), three trim levels (595, 595 Turismo and 595 Competizione), and as many drivetrain output and tuning levels. Pricing and availability information is not yet known, but the 595 Pista will likely go on sale in most European markets. It might not come to the U.S. though, but Fiat will launch other special-edition models here. Continue reading to learn more about the Abarth 595 Pista. Despite being so tiny, the Abarth-tuned Fiat 500 is one mean-looking machine. The 595 is even more aggressive and the Pista package makes things that much better. Like any special-edition model that’s been thoroughly developed, it comes with many unique features, starting with a set of sporty wheels. The new alloys measure 17 inches and are finished in matt black. 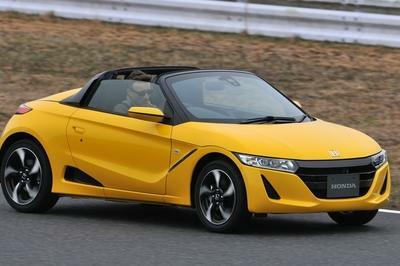 This color has become a cliche among sporty cars, but it works well with five exterior colors available for the compact. Choices include Campovolo Grey, Gara White, Abarth Red, Record Grey, and Scorpione Black. Abarth also offers the possibility of choosing the color of the front and rear bumper insert, the mirror caps, and the brake calipers, available in either black, red, or yellow. This provides access to many exciting combinations, as well as add a splash of color to somewhat dull paints like white, grey, and black. The standard fitted foglamps and the quad-exhaust layout also help with the aggressive look, while the titanium-finished door handles and the "595 Pista" badges make it stand out even more. On top of these, Abarth offers options like the aerial concealed under the 595 aluminium cap on the roof, Xenon headlamps, tinted rear windows, and the "Sky Dome" electric glass sunroof on the coupe version. Inside, the 595 Pista is pretty much a regular Abarth, but this is nothing to sneeze at. The model comes with height-adjustable sports seats wrapped in either fabric or leather (optional), a seven-inch TFT color display in the instrument cluster, matt grey dashboard fascia, manual climate control system and sporty leather steering wheel. 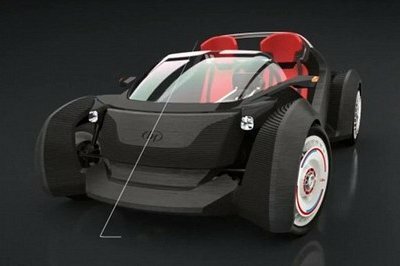 Optionally, customers can add automatic climate control and an electrochromic rear-view mirror. The upgraded UConnect infotainment system uses a seven-inch touchscreen and includes DAB, six speakers, Bluetooth with audio streaming, USB/AUX ports, and Live services. Additionally, the UConnect HD LIVE system enables access to apps through Android Auto and Apple CarPlay. By far the most interesting new feature in the 595 Pista’s infotainment system is the ability to load some of the most famous racing circuits in the world, like Monza, Spa-Francorchamps or the Red Bull Ring and viewing detailed maps and receiving real-time tips to improve lap times during track days. Through this telemetry-like app, drivers can also access their recorded sessions and analyse their performance at any time. What’s more, the Routes function can be used to create customized courses and record GPS traces for each course. Under the hood, the 595 Pista is a standard Abarth 500, using the same turbocharged, 1.4-liter, T-Jet four-cylinder rated at 160 horsepower and 170 pound-feet of twist. 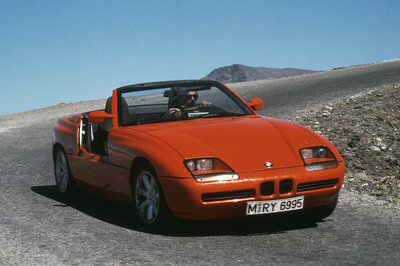 The five-speed manual transmission is standard, while the sequential gearbox with shift paddles is optional. Performance specs remain unaltered, so the 0-to-62 mph sprint takes 7.3 seconds, while top speed is limited at 216 km/h (134 mph). Extras in this department include a Koni rear suspension with FSD technology, perforated and ventilated brake discs, and a high-performance Abarth Record Monza exhaust with dual mode. 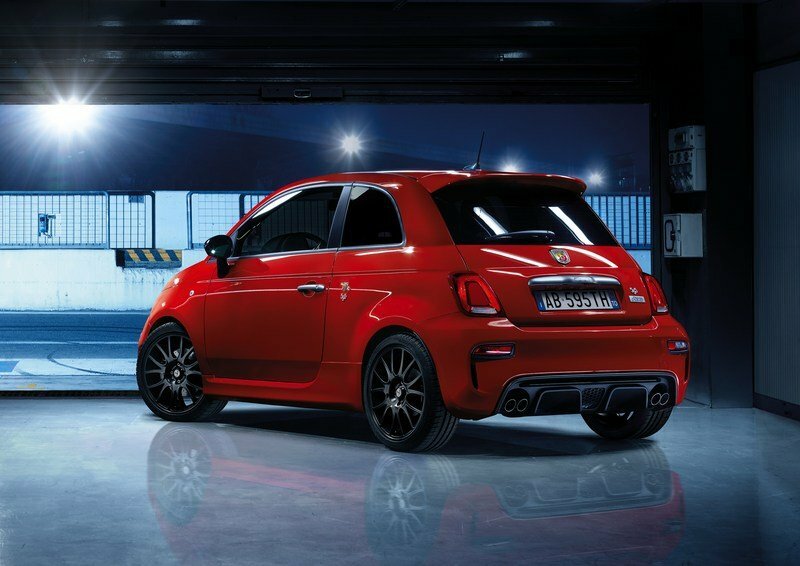 Read our full review on the Abarth 595 here. Abarth 595 Pista, the new special series of the icon of the brand, will be debuting in the exhibition area. The model is available with two body types - sedan and convertible - and five body colours with contrasting details: Campovolo Grey, Gara White, Abarth Red, Record Grey and Scorpione Black. It is equipped with a powerful 1.4 T-jet 160 HP (117 kW) engine, capable of delivering a specific power of 117 HP/litre and developing a torque of 230 Nm at 3000 rpm. The top speed is 216 km/h and the car accelerates from 0 to 100 km/h in 7.3": numbers like these demonstrate that the performance of this car is perfect for anyone looking for that racing adrenaline rush. 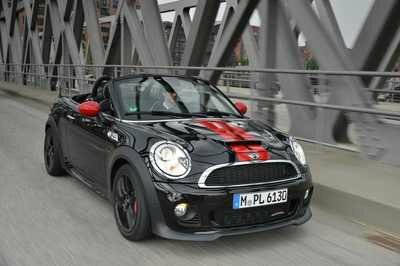 Its racing personality is confirmed by its superior technical contents, such as perforated and ventilated brake discs (284x22 mm on the front and 240x11 mm on the rear), Koni rear suspension with FSD technology and high-performance Abarth Record Monza exhaust with Dual Mode and four tailpipes. As standard, the 1.4 T-jet 160 HP engine is paired with a mechanical five-speed transmission but it can be fitted with an Abarth robotised sequential transmission with shift paddles on demand. Standard are also the matt black 17" "Formula" alloy rims with 205/45 tyres and fog lights. In terms of appearance, the Abarth 595 Pista stands out for the possibility of choosing the colour of the front and rear bumper insert, of the rear-view mirror caps and of the brake callipers (black, red or yellow). 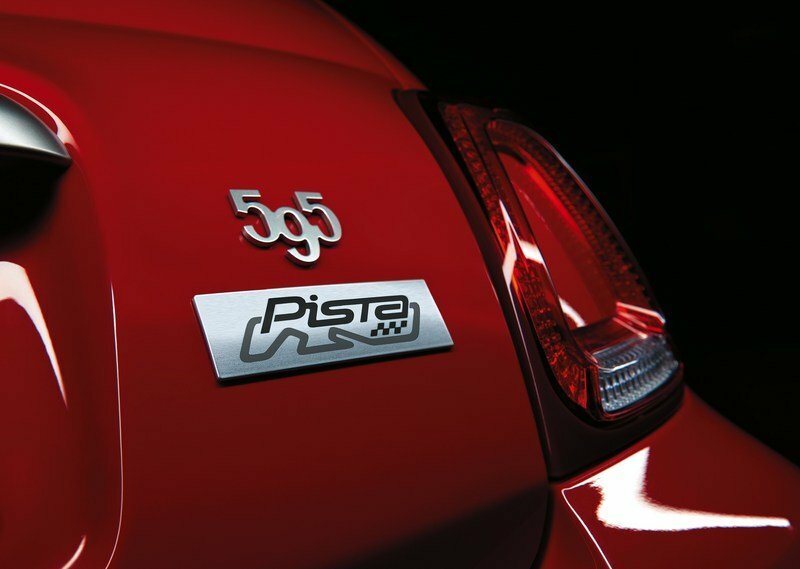 Furthermore, the door handles and the specific "595 Pista" badge holder have an attractive titanium finish. Optional equipment includes the aerial concealed under the 595 aluminium cap on the roof, Xenon headlights, tinted rear windows and "Sky Dome" electric glass sunroof on the sedan version. Height-adjustable, fabric or - on demand - leather Abarth sporty seats, instrument panel with 7" TFT colour display, matt grey dashboard fascia, manual climate control system and sporty leather steering wheel with viewfinder complement the interiors. Automatic climate control and electrochromic rear-view mirror are available on demand. Other equipment on Abarth 595 Pista includes the state-of-the-art UconnectTM infotainment system with 7" HD touchscreen, DAB, six speakers, Bluetooth® with audio streaming, USB/AUX ports and Live services, which can be used to access a number of different applications. The system can be used to log into Facebook and Twitter directly, play over 35 million songs on Deezer and tune to 100,000 radio stations with Tuneln. Reuters News offers real time updates, while the TomTomLive services provide information on traffic, weather and speed cameras. The name of the special series - Pista, Italian for track - makes clear reference to the racing vocation of the model and to the one-of-a-kind features of the Abarth Telemetry system. More in detail, the next-generation capabilities of the infotainment system include the possibility of loading some of the most famous racing circuits in the world, like Monza, Spa-Francorchamps or the Red Bull Ring to name a few, selecting them during track sessions, viewing detailed maps and receiving real-time tips to improve lap times. In this way, Abarth 595 Pista drivers can access their recorded sessions and analyse their performance at any time. There is more: the Routes function can be used to create customised courses, access previously created ones, record GPS traces for each course and analyse then later. The UconnectTM infotainment system includes integrated satellite navigator and Premium Beats sound system with 440 W of power, six speakers and one subwoofer. 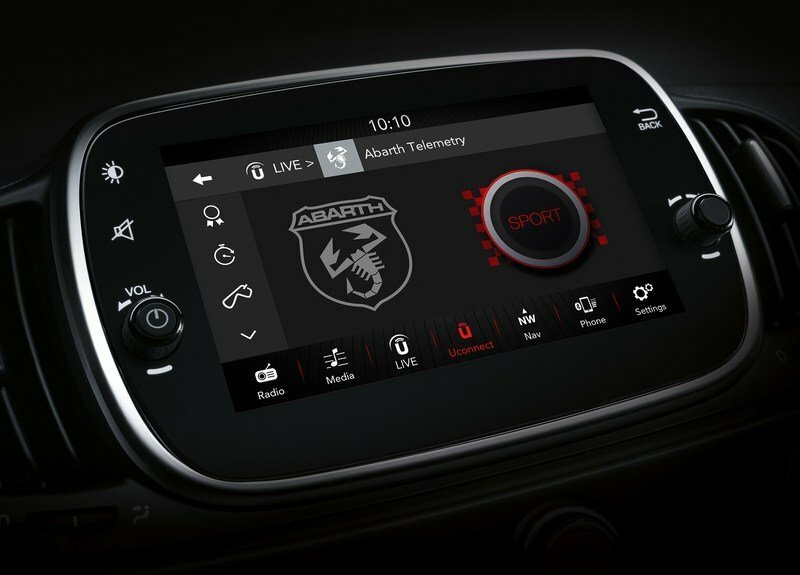 On the Abarth 595 Pista, you can always keep an eye on your performance and share the results with friends: the new UconnectTM system with 7" HD touchscreen combines steering wheel controls with Bluetooth, 6 loudspeakers and the DAB system. The UconnectTM 7" HD LIVE system is compatible with Apple CarPlay and Android AutoTM. Moreover, with the UconnectTM 7" HD LIVE system you can access apps on your Android device thanks to Android Auto, or those on your iPhone using Apple CarPlay. Apple CarPlay is the easiest and safest way to use an iPhone in the car, to acess Maps, Apple Music, to send message and more using Siri voice assistance and Uconnect technology.